Religious strife, civil conflict, waves of immigration, the rise and fall of industry, great prosperity and grinding poverty – the handful of streets that constitute modern Spitalfields have witnessed all this and more. 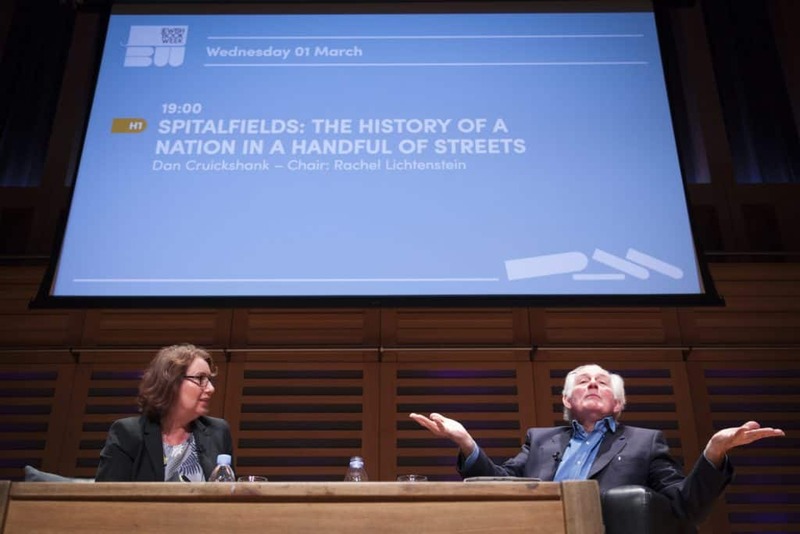 In a fascinating evocation of one of London’s most distinctive districts, Dan Cruickshank tells the story of the people who have lived there from Roman times right up to the present, describing the transformation of the Spitalfields he first encountered in the 1970s – a war-damaged collection of semi-derelict houses – to the vibrant community it is today. 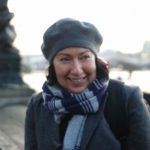 In conversation with author Rachel Lichtenstein. Watch video from this event.